HubRewards April Contest: Match the Egg! Craving those easter eggs already? Can't wait for Easter? 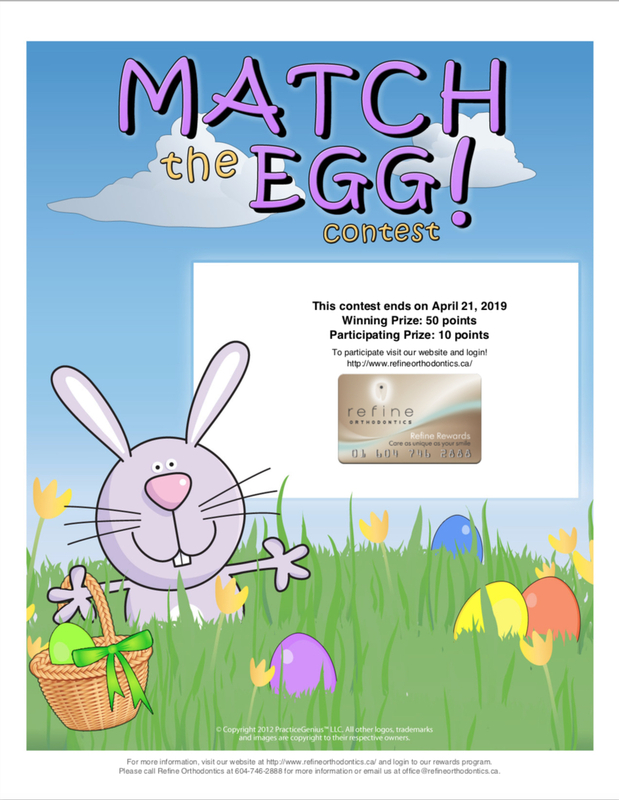 Pass the time in this interative "Match the Egg" contest! Go to our 'patient login' on the right-hand corner of our website and log in to your account to play. Everyone who plays will earn 10 points just for participating! "In this Easter-themed contest for pediatric patients, patients will match the colored egg with the correct basket. The practice decides the winner at the end of the contest." 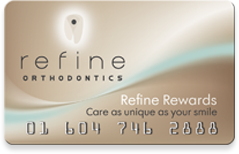 The winner will receive 50 additional rewards points to add to their existing 10 for participating for a grand total of 60 points! Winner will be chosen and announced on April 21, 2019! Good luck! Mark your calendars, Ladies! It's that time of year again! 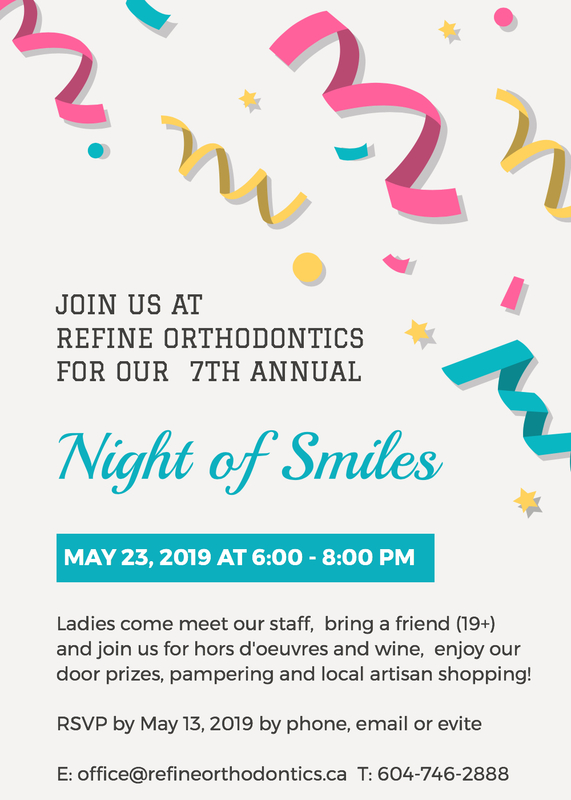 Come on out to our Night of Smiles on May 23rd for some quality YOU time! Hors d'oeuvres and wine will be served, along with door prizes and pampering! 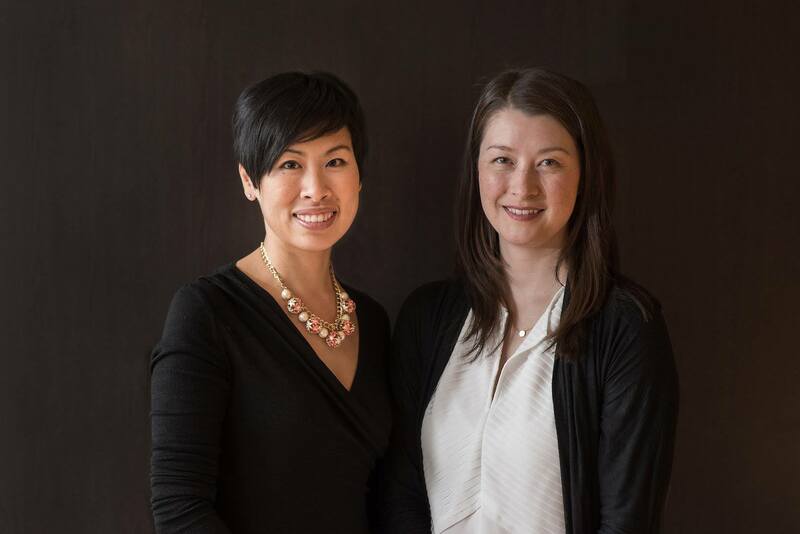 Enjoy local artisan shopping and meeting our team! Remember to bring a girlfriend (19+)! RSVP by phone, email or Evite! 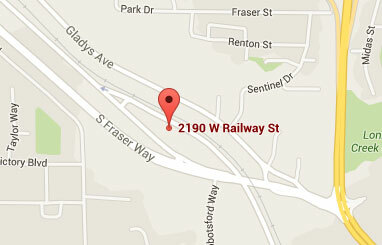 For any questions, give us a call! We can't wait to see you there! Easter is coming up and we have a fun challenge for you! Do you know your bunnies? 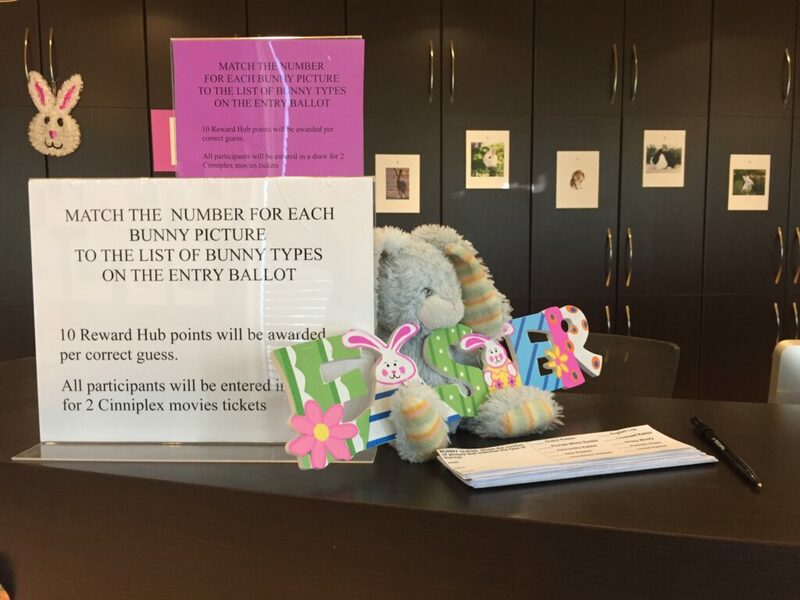 Stop by anytime or at your next appointment and match the number of each bunny with its correct type on a ballot card. For every correct guess, 10 Hub Rewards points will be awarded. All participants will be entered in a draw for two Cineplex movie tickets!! Challenge runs until April 18, 2019 at 5pm. Draw to follow. Good luck! HubRewards March Contest: Break the Ice! Do you love hockey? 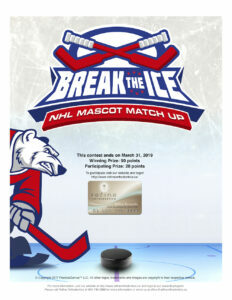 Do you love the mascots of the NHL? Then compete in this fun interactive contest for your chance to win! Go to our 'patient login' on the right-hand corner of our website and log in to your account to play. Everyone who plays will earn 20 points just for participating!! "Get everyone excited for hockey with this mascot-matching contest. Players pair mascots to NHL teams as the clock ticks. Whoever finishes first, wins!" The winner will receive 50 additional rewards points to add to their existing 20 for participating for a grand total of 70 points! Winner will be chosen and announced on March 31, 2019! Good luck!